Airsmoss or Airdsmoss is a swamp lying between the River Luger and the Ayr Water. There is a monument in remembrance of the death of Richard Cameron, at the place where Sandy Peden may have knelt while he wept over Cameron’s grave. Often pronounced ‘Affleck’, the picturesque little village of Aughinleck lies along the road between Cumnock and Mauchline. This was the place of Peden’s original burial before his body was exhumed after forty days in the grave and removed to Cumnock. Ceres is a village some two or three miles from Cupar in Fife. It is of interest to the researcher into Covenanter history because in the town square stands the Fife Museum, a small museum, with interesting displays relating to the murder of Archbishop Sharp, including a number of artefacts belonging to David Hackston. To the rear of the museum is a narrow bridge, known locally as the ‘Archbishop’s Bridge’. It is said that the Archbishop would proceed through Ceres on his way from Edinburgh to St Andrews. 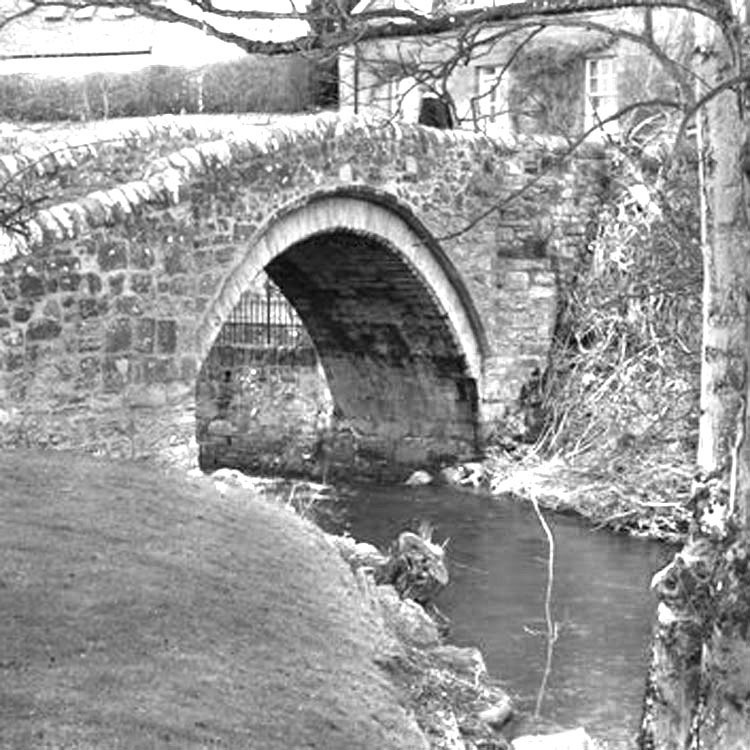 On arrival at the town the Archbishop would dismount from his carriage and cross his bridge, while the servants and retainers would lead the horses through the water at a nearby ford to meet him on the other side. Certainly on the fateful day in 1679 he had taken that route, for history records that Sharp had stopped at Ceres to smoke a pipe with the Episcopal curate before proceeding along the road to St Andrews, to his appointment with death at Magus Muir. « Tell the Truth and Shame the Devil.